Osaka isn't my favourite place in Japan. That's not to say it's a terrible place, of course - it's a city filled with delights. 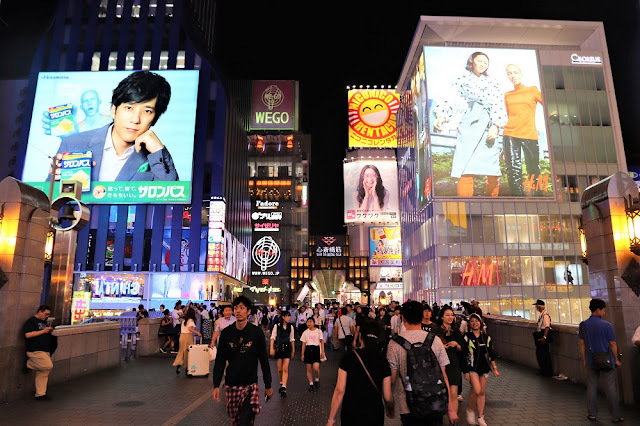 It's just that I generally prefer Tokyo as far as Japan's big cities go, and if I'm going to get out of that noise and energy, the more serene towns and landscape of the country is my preference. Tokyo has Disneyland. Osaka has Universal Studios. 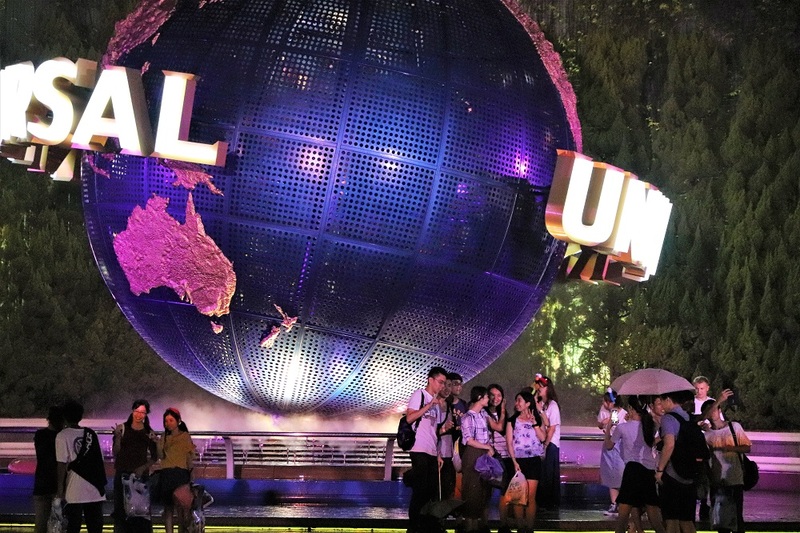 You could argue that there's Universal Studios all over the world, so why bother going to this one, but then you go along and realise that when it comes to massive numbers of people still managing to be decent to one another, nowhere beats Japan. 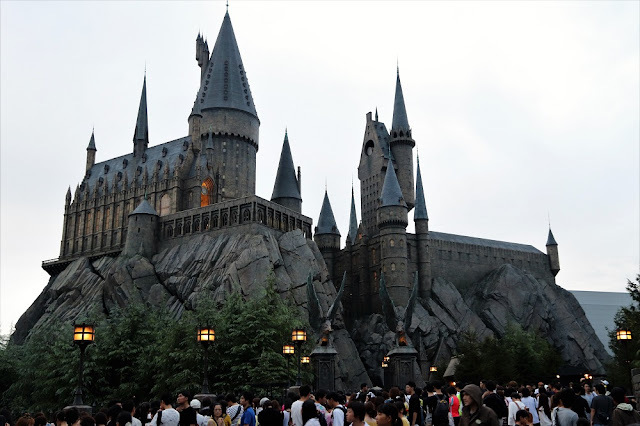 Whether you get the express passes - which at a premium allow you to jump to the front of the line for rides - or are willing to wait for an hour or two for the more popular rides, the great thing about Japanese crowds is that there's no pushing, no anger, no line-jumping. I'm not generally comfortable in large crowds, but at Universal (and Disneyland), I've been consistently blown away by just how respectful and aware the Japanese are of people around them. The exception to the rule seems to be the Minions area. Dear Miku do the Japanese like weird or cute mascots. 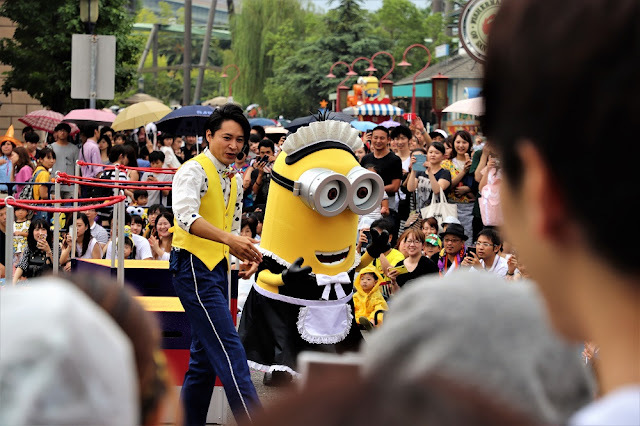 The crowds at the Minions area are just so big that it's impossible not to be busied around the place a bit, but again, everyone's in such good spirits that it hardly matters. The Universal Studios Japan park also collaborates with Hello Kitty and Snoopy for some additional variety in rides, themed food, and character goods. There's a Nintendo area in construction but that's not open yet. Even without it, the park's huge and if you do plan on going, expect to be there from gates open right through to closing time. 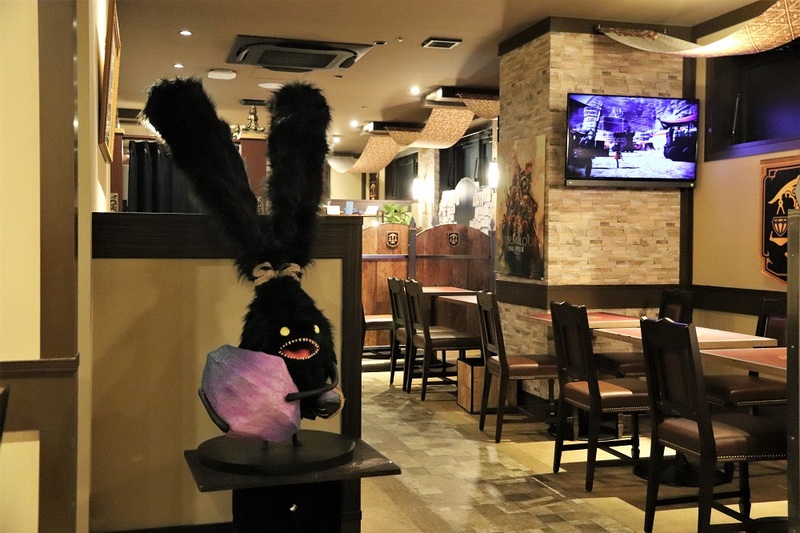 Pasela Resort is a chain of karaoke, hotel, and restaurant resorts throughout Japan that has, in recent years, solidified a relationship with Square Enix to run a series of Final Fantasy XIV-themed restaurants. There's a permanent one in Akihabara in Tokyo, and last year I also went to a temporary one in Yokohama. This year a new one in the heart of Osaka has also opened, and for the third time I had a really great meal, while indulging the Final Fantasy XIV fan in me. 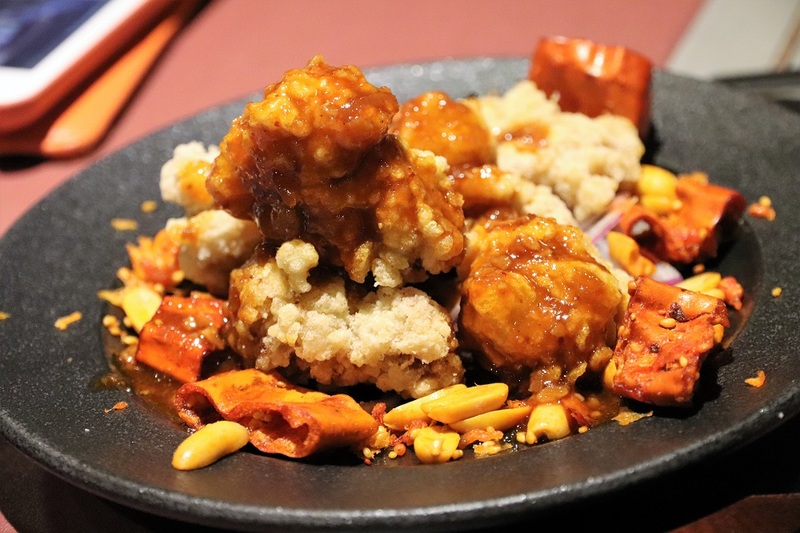 It's the kind of restaurant where you'll order a wide range of small dishes, just to try them all, because they're all themed after Final Fantasy XIV in some way. The drinks, too, are all based on Final Fantasy, and they're works of art in themselves. With each order you get a coaster at random, each depicting a character from the game. There are quite a few dozen coasters now. Over the last three years my wife and I have managed to collect over half of them, and a couple of duplicates along the way. The main shopping district in Osaka is Dotonbori, and it is a busy, loud, chaotic, and quite beautiful place to spend a couple of hours. 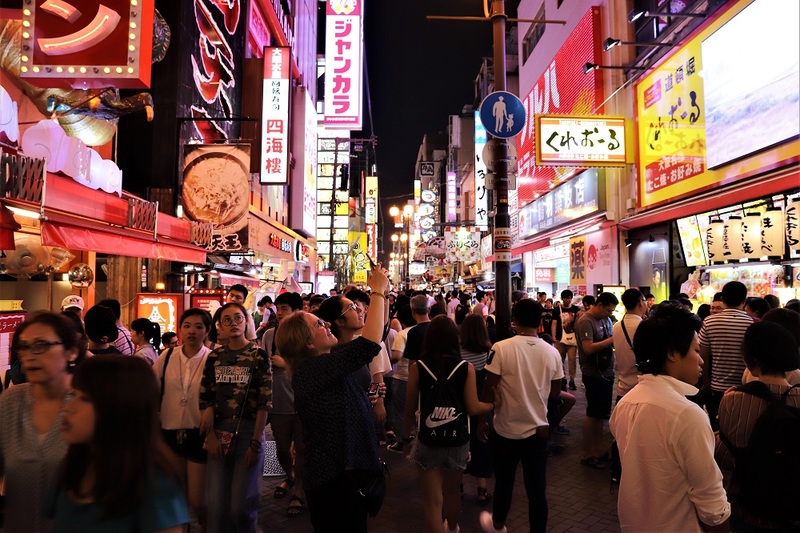 In addition to a staggering range of shopping to suit every taste, this area is really well known for its street vendors selling traditional Japanese "walk and munch" snacks and street food. It's cheap, it's filling, it's tasty. 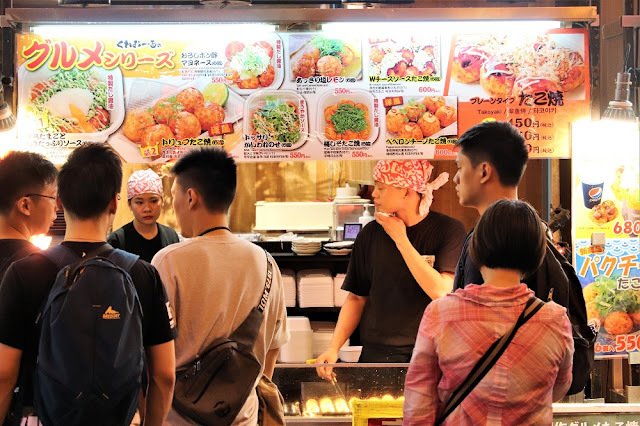 Follow the crowds; the busier the vendor the better the food's likely to be, because Dotobori's not the kind of place you survive as a business without giving consumers good service. 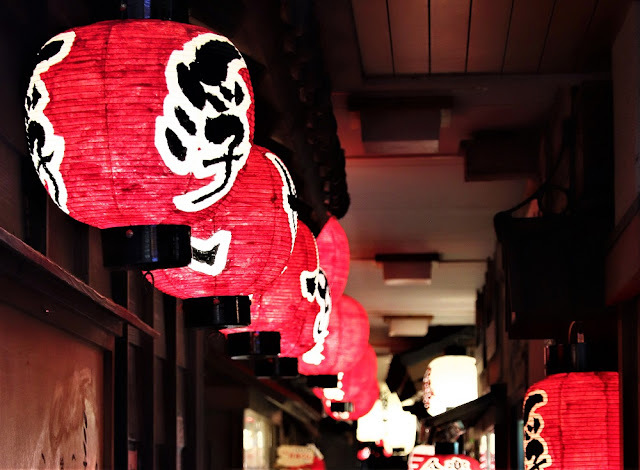 Just be aware that, rarely for Japan, the people handing pamphlets out and trying to get you into the restaurants or businesses can be quite aggressive. Because of the way people move around, too - back and forth as shops catch their fancy - there will be a lot of pushing if you head to Dotonbori - particularly during the early hours of the evening, when it's busiest. Something that a lot of people don't realise (and I often forget myself), is that Kyoto and Nara, two ancient capitals of Japan, are very, very close to Osaka. Kyoto's a half hour train ride away (local rail, not Shinkansen). 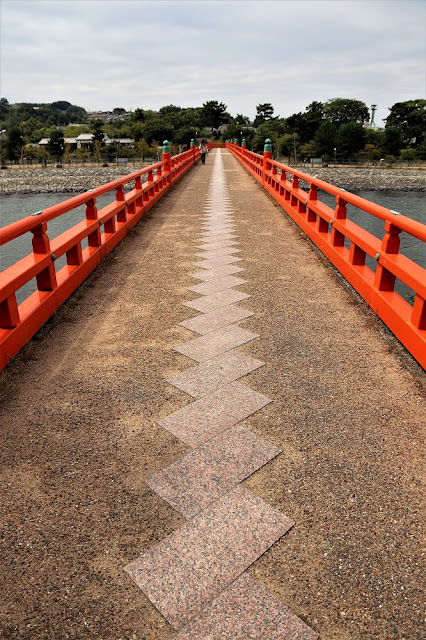 Nara's around 40 minutes away. Bot cities are much closer to my soul, and I've never met anyone that didn't love either. 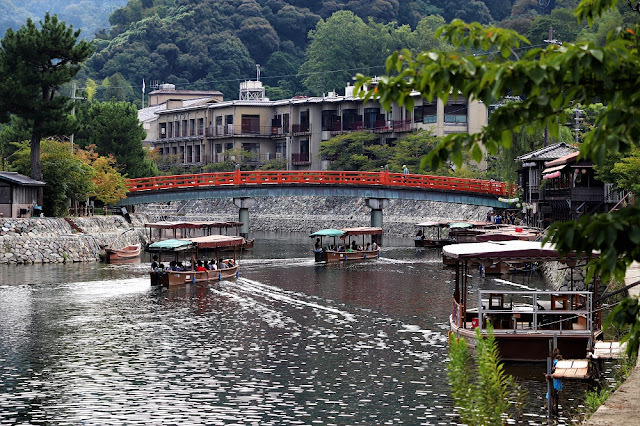 Firstly, go to Uji. It's another 20-30 minutes by train from Kyoto, but it's a delightfully sleepy little town that is absolutely famous for its matcha. You won't find better green tea flavoured ice cream, bread, treats or actual tea anywhere in Japan. It's also the setting for the lovely anime, Hibike! Euphonium, and you can actually trace your way across various landscapes from the anime if you're so inclined. Uji is also famous for an ancient Buddhist temple, which is a national treasure to Japan (to the point where it's actually on the 10 Yen coin), and for a weird bit of fun, if you're around for the fishing festival where the fishermen use waterbirds to hunt out fish, then make sure you go to that for something visually spectacular. 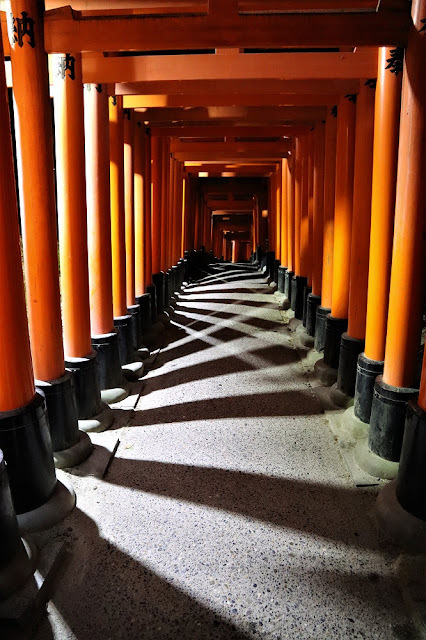 The other thing you can easily do on a day trip to Kyoto is go to my favourite shrine in the entire country: Fushimi Inari-taisha. This shrine is well known for being the one with thousands upon thousands of torii gates stacked up next to one another, creating "tunnels" for people to talk through as they wander around a mountain path. It takes two hours or so to complete the walk, and that's two hours where breaks in the torii gates are few and far between. 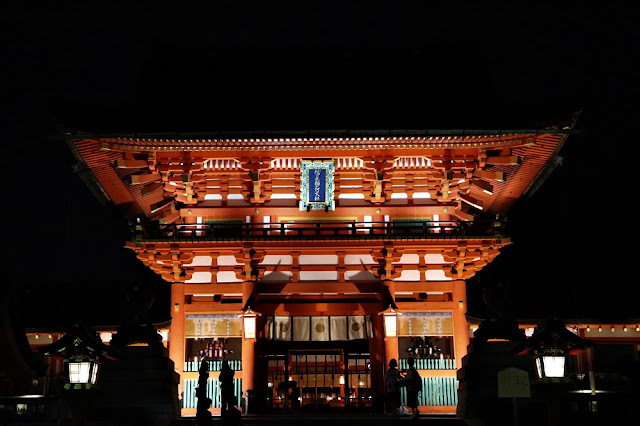 This shrine is open 24 hours, and I really recommend going at night if you can, because, firstly, there are fewer people to ruin the ambiance, and secondly, there's a eerie beauty about the way the lights have been set up along the path.